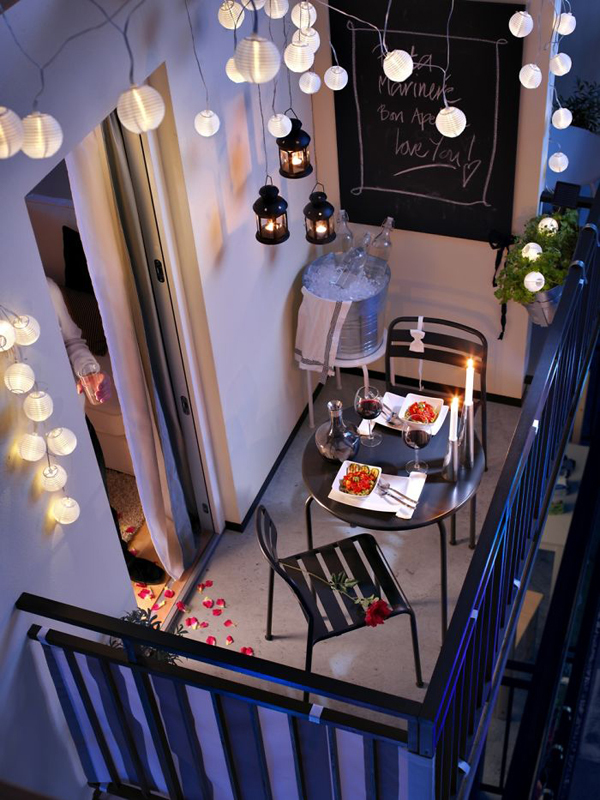 Bringing a romantic atmosphere can be done anywhere including our home balcony. 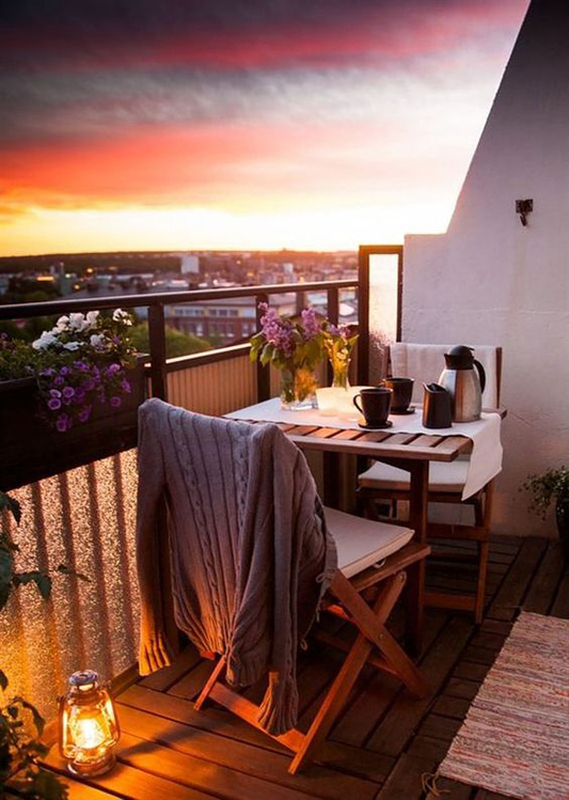 I think there is no better place than the balcony if you want to bring the outside atmosphere into an apartment or house, and just from the balcony you can enjoy the beauty of the outdoors. 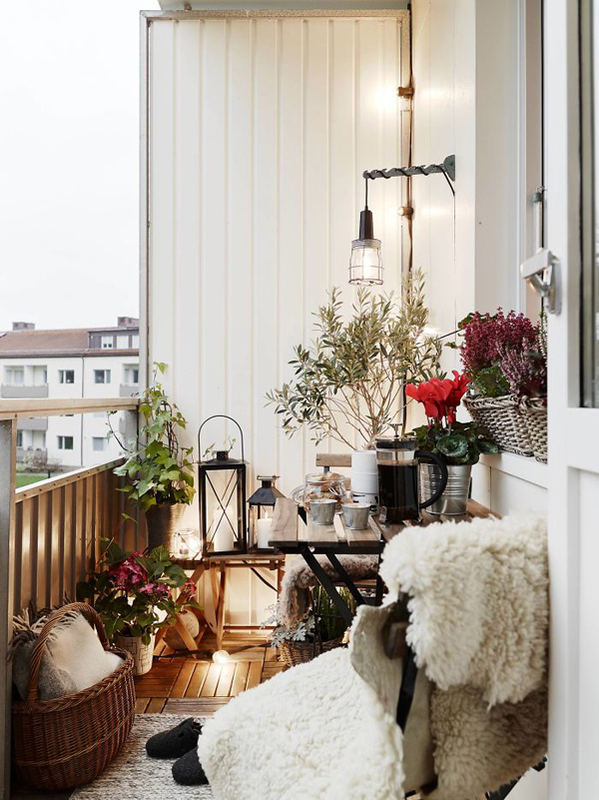 Usually apartments or houses in small-sized urban and balcony are also smaller, but you can still make it look comfortable if you take the time to decorate it properly. 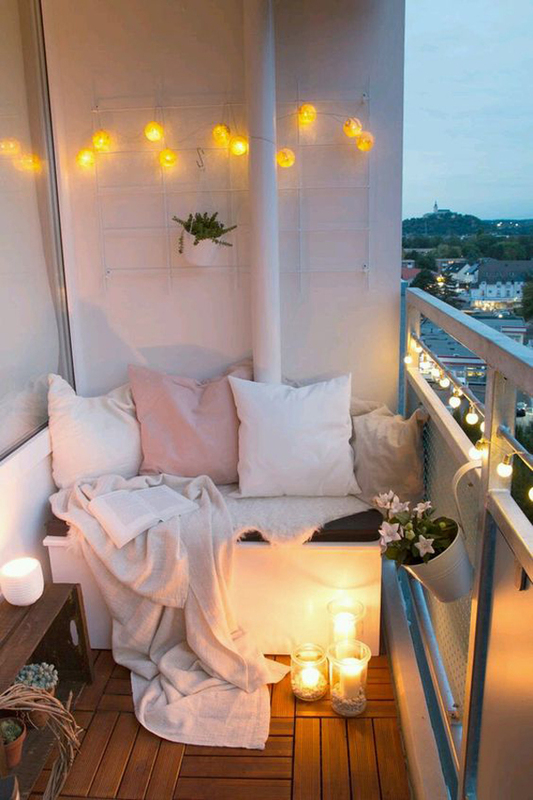 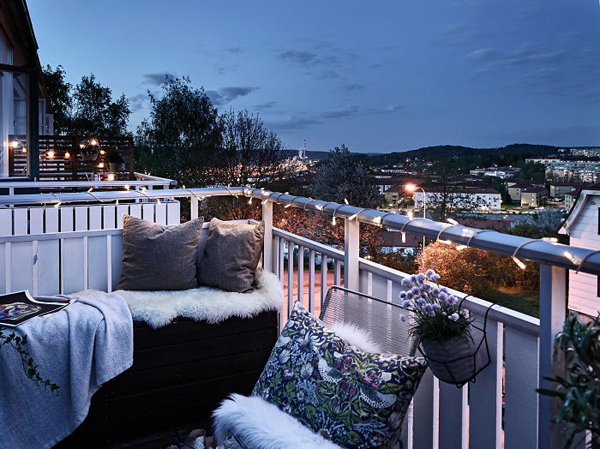 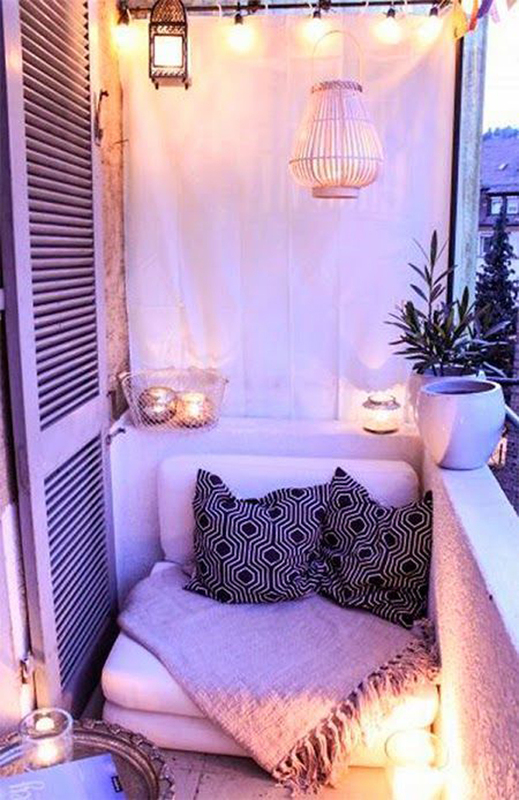 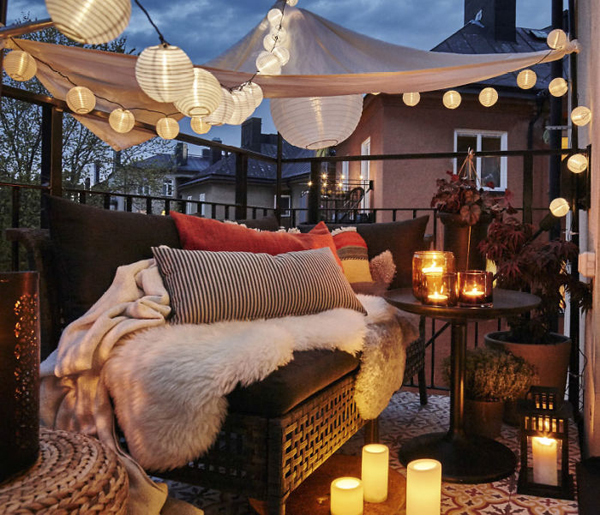 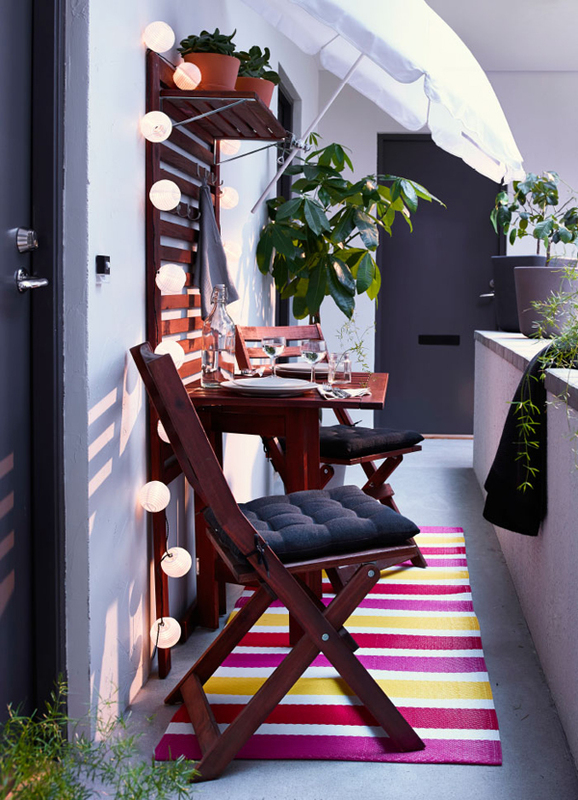 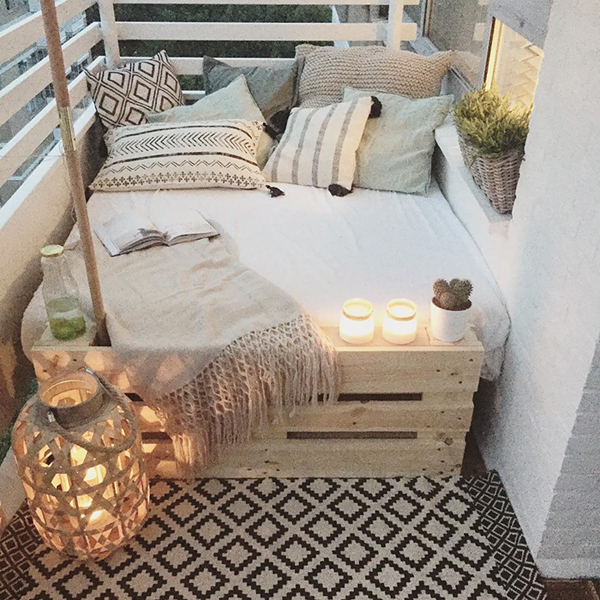 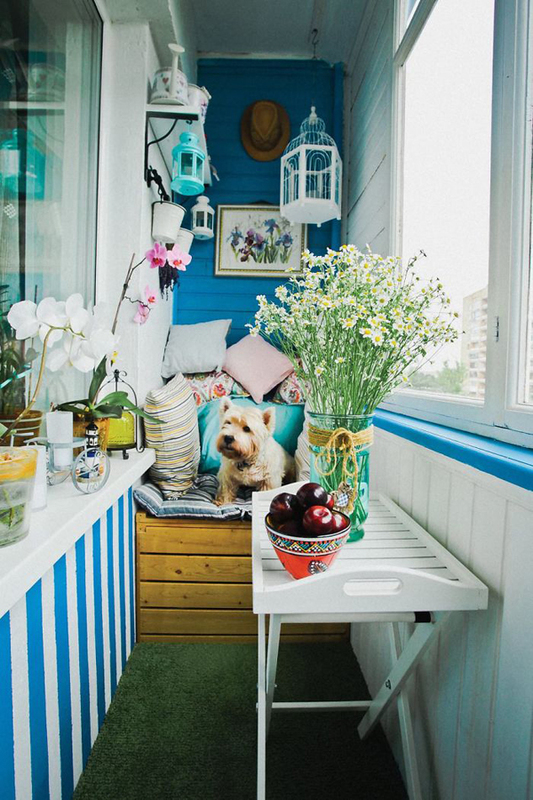 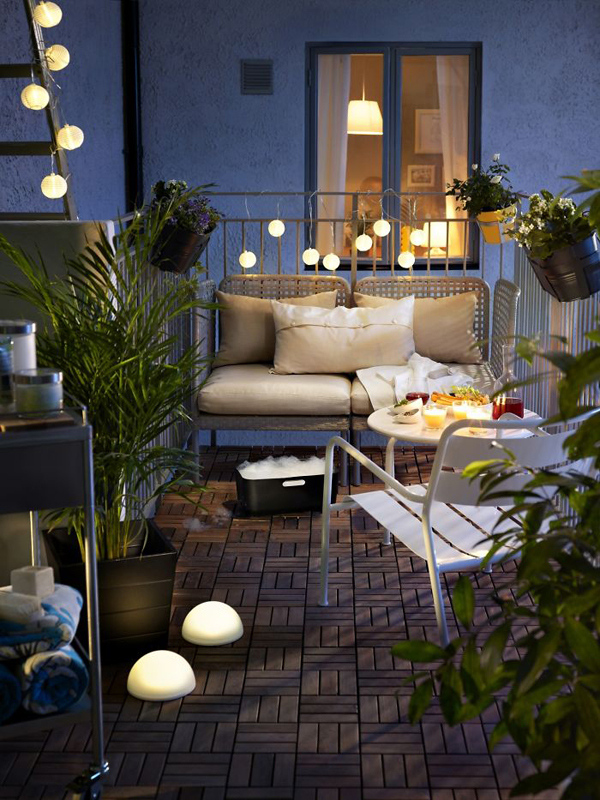 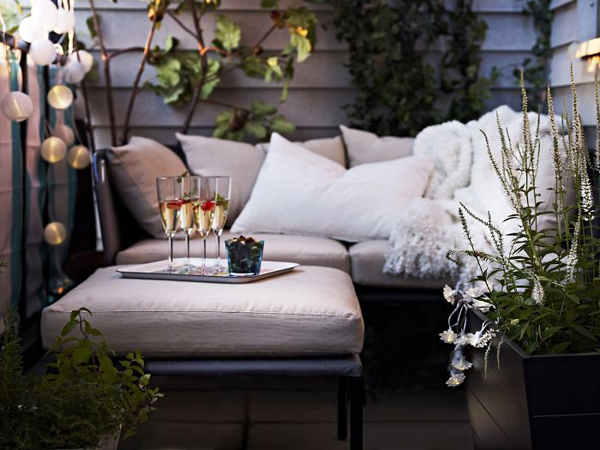 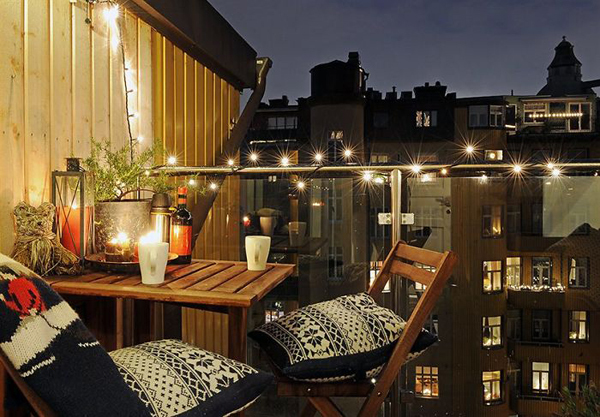 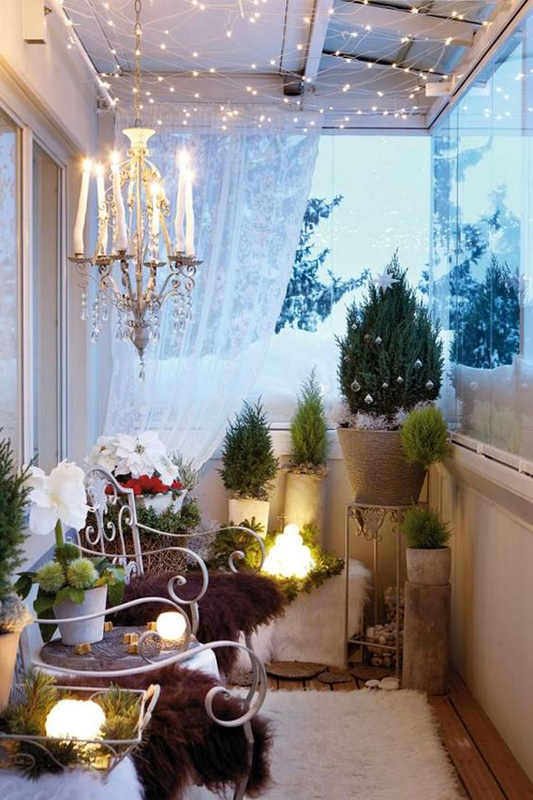 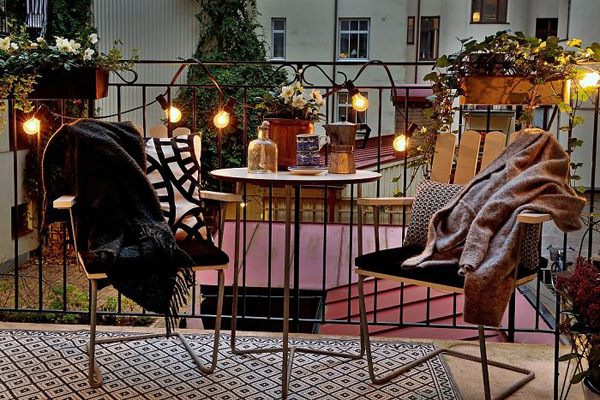 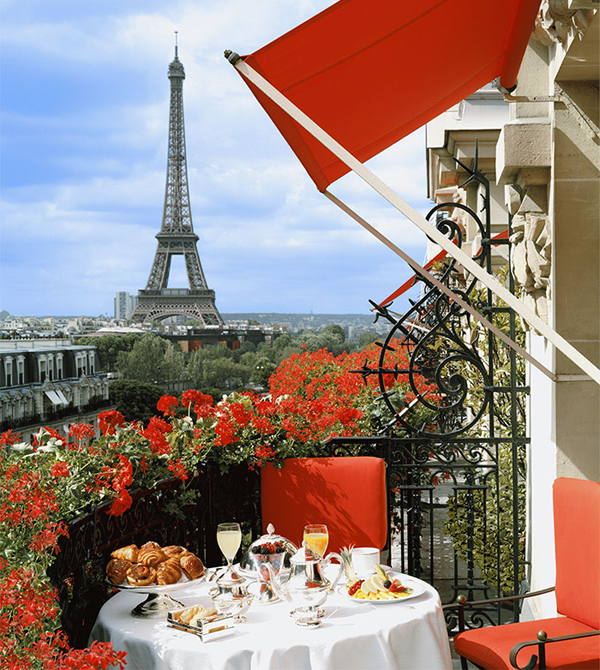 Post this time we will try to make your small balcony to be very comfortable and super romantic for certain moments, I have collected a balcony gallery that I can find to give you all the inspiration you need to renovate or redecorate your own balcony. 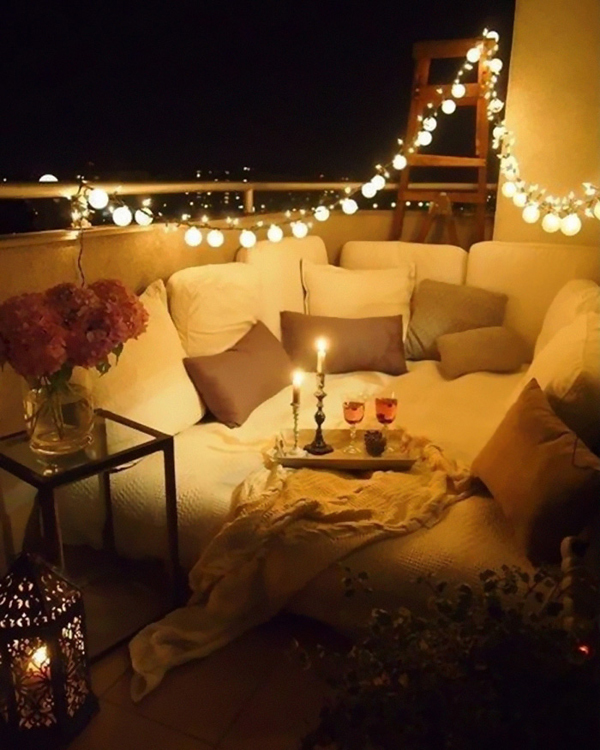 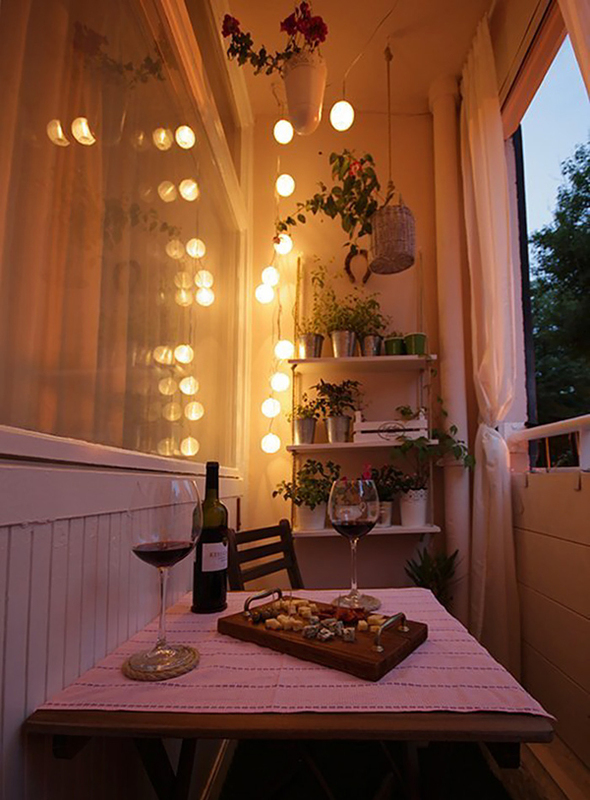 Give surprise to your lover or your spouse by turning that dull little balcony into the most romantic place in your home, preparing to be inspired!